Who: Founded in 2007 for the sole purpose of bringing together buyers and sellers of hunting, ranchland, and farmland. This real estate company averages a farm or ranch sold every day throughout the year and has its own show, Whitetail Properties TV, which showcases the benefits of owning recreational real estate. Wow: Whitetail Properties handled a sale for a widowed client in her late seventies, selling the property for an amount that allowed her to retire comfortably. 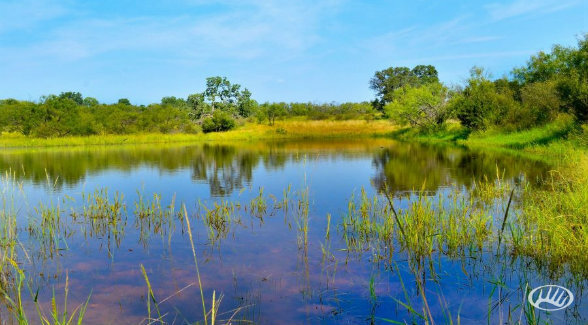 Pictured Above: This 782± acre ranch in San Saba County, Texas presents a rare opportunity to purchase a gorgeous operational exotic hunting ranch in one of the most picturesque areas of the county. Download the Summer 2014 edition of The Land Report for the complete listing of our fourth annual survey of the country’s leading real estate firms specializing in land.